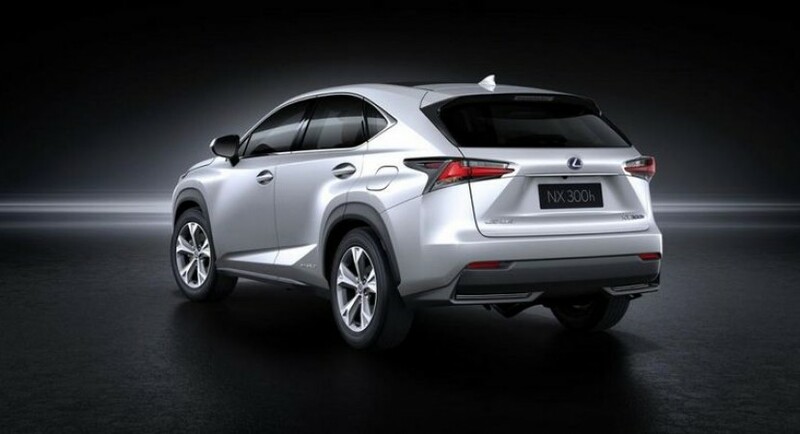 Lexus officially revealed the 2015 NX crossover, a model which is scheduled to debut this month at Beijing. The Japanese model comes with 17-inch alloy wheels, LED daylight running lights, revised bumpers and new spindle grille. 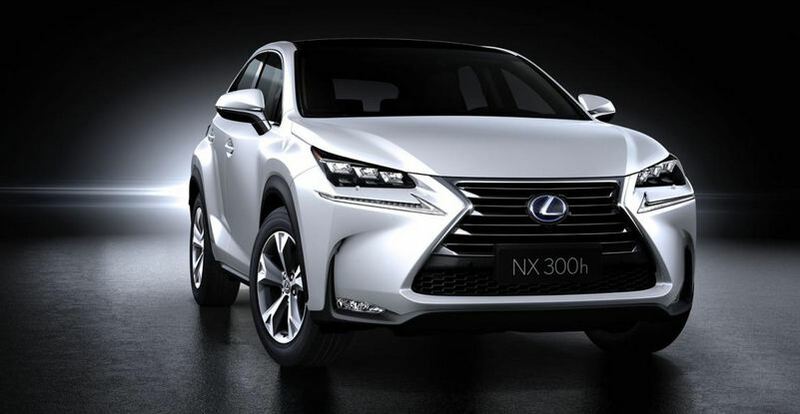 Power is offered by a 2.0-liter turbo engine while a hybrid powertrain will be used on the NX 300h. 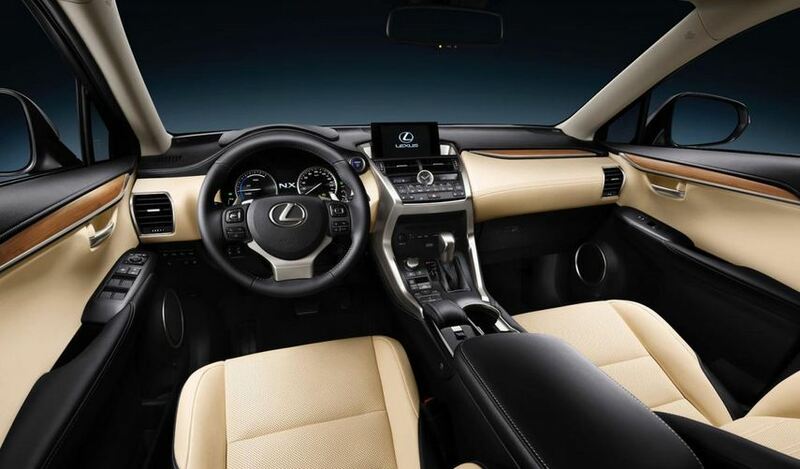 Inside, buyers will get high quality materials, a head-up display, Lexus Remote Touch Interface system and wireless charging. If you opt for the higher-grade models, Lexus will provide larger 18-inch alloy wheels, more aggressive bumpers and side skirts and few other tweaks. 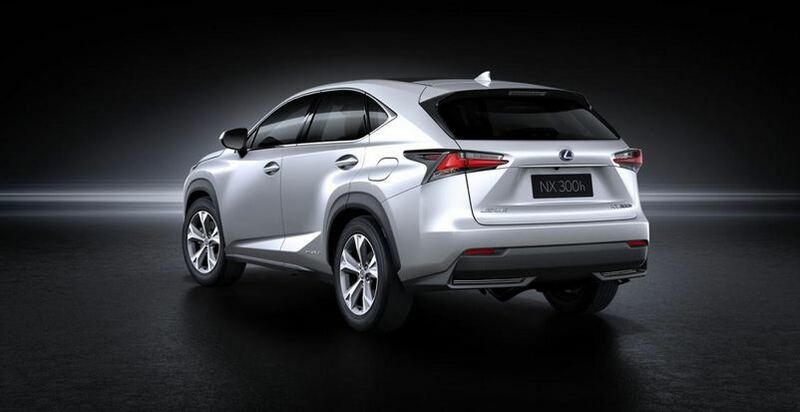 “Lexus will maintain its role as the luxury hybrid leader with six hybrid models including the NX 300h. 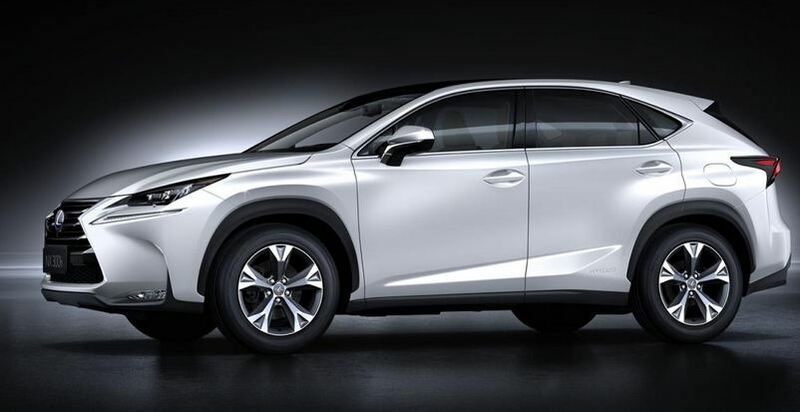 The NX will be the fourth vehicle in Lexus’ luxury utility vehicle lineup and positioned below the popular RX,” claims the company. More details including pricing and availability will be released in the coming weeks.